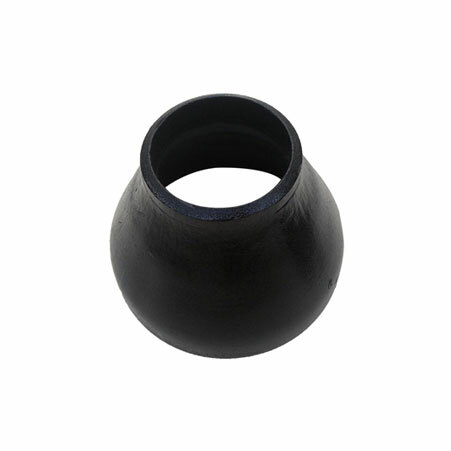 ﻿ Carbon steel WPL6 buttweld fittings, ASTM A420 WPL6 Pipe Fittings Manufacturer, Exporter. A420 WPL6 Pipe Fittings are manufactured and abide by the standard specifications of ASTM A420, that even includes some amount of wrought alloy steel and carbon steel. 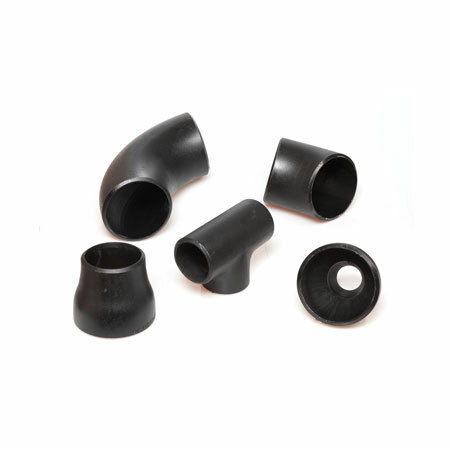 These pipe fittings are widely used in various industries and applications. They are manufactured by leading manufacturers with the aim to fulfill all the requirements and needs of industrial applications. 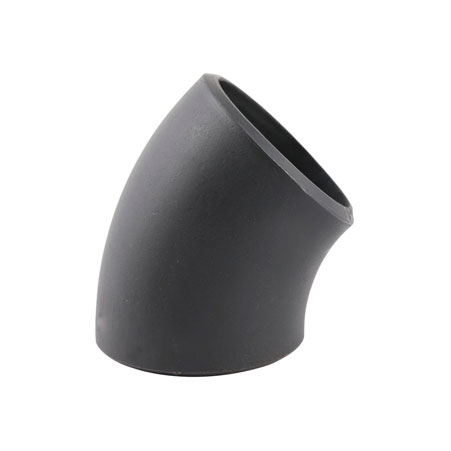 CS WPL6 PIPE FITTINGS are workable under both elevated and moderate temperature. With it, they even ensure better performance. However, these pipe fittings offer several features. While manufacturing these pipe fittings, different standard specifications are included some of these specifications and details are mentioned below. While covering all these specifications and standards, producers conduct different tests and inspections that help in checking the quality of these produced products. On the top, complete labeling about the product is done. Hence, you can buy A234 WP6 pipe fittings from AmcoMetals at an affordable price now! Philippines, Nigeria, Kuwait, Finland, Macau, Oman, Denmark, Tibet, Puerto Rico, Argentina, Ireland, Netherlands, Morocco, Bulgaria, Lithuania, Canada, Venezuela, Brazil, India, Iran, Iraq, Yemen, Bangladesh, Australia, Qatar, Hong Kong, Norway, Czech Republic, Japan, Sweden, Portugal, Trinidad & Tobago,Tunisia, Serbia, Hungary, Kenya, Austria, Colombia, United Arab Emirates, United Kingdom, Poland, Belgium, Belarus, Spain, United States, Costa Rica, Lebanon, Slovakia, Chile, France, Bahrain, Iran, Ukraine, Mexico, Angola, Azerbaijan, Malaysia, South Africa, Indonesia, China, Bolivia, Switzerland, Algeria, Jordan, Poland, Afghanistan, Russia, Estonia, Turkey, Taiwan, Italy, Thailand, Ghana, Bhutan, Ecuador, New Zealand, Mongolia, Zimbabwe, Namibia, Saudi Arabia, South Korea, Gambia, Kazakhstan, Singapore, Vietnam, Pakistan, Romania, Sri Lanka, Croatia, Chile, Israel, Mexico, Gabon, Germany, Nepal, Libya, Peru, Egypt, Nigeria, Greece. Bogota, Hanoi, Cairo, Dammam, Gimhae-si, Jakarta, Brisbane, Karachi, Caracas, Aberdeen, Ludhiana, Ranchi, Hong Kong, Bhopal, Nagpur, Courbevoie, Algiers, Colombo, Calgary, Houston, Perth, Jeddah, Chandigarh, Montreal, Petaling Jaya, Chennai, Geoje-si, Secunderabad, Coimbatore, Muscat, Manama, Sharjah, Kanpur, Santiago, Mumbai, Busan, Atyrau, Navi Mumbai, Riyadh, Chiyoda, Abu Dhabi, Hyderabad, Nashik, Dallas, Jamshedpur, Granada, Tehran, Al Jubail, Rio de Janeiro, Ahvaz, Thiruvananthapuram, Bengaluru, Rajkot, Port-of-Spain, Moscow, Visakhapatnam, Dubai, Surat, Jaipur, Toronto, Madrid, Ulsan, Pimpri-Chinchwad, Istanbul, Edmonton, Ahmedabad, Haryana, Thane, Kolkata, Ankara, Baroda, Lagos, Gurgaon, Ernakulam, Indore, Singapore, Kuwait City, La Victoria, Bangkok, London, Pune, New Delhi, Milan, Mexico City, Kuala Lumpur, Los Angeles, Noida, Al Khobar, Lahore, Ho Chi Minh City, New York, Vadodara, Howrah, Seoul, Faridabad, Vung Tau, Sydney, Melbourne, Doha.